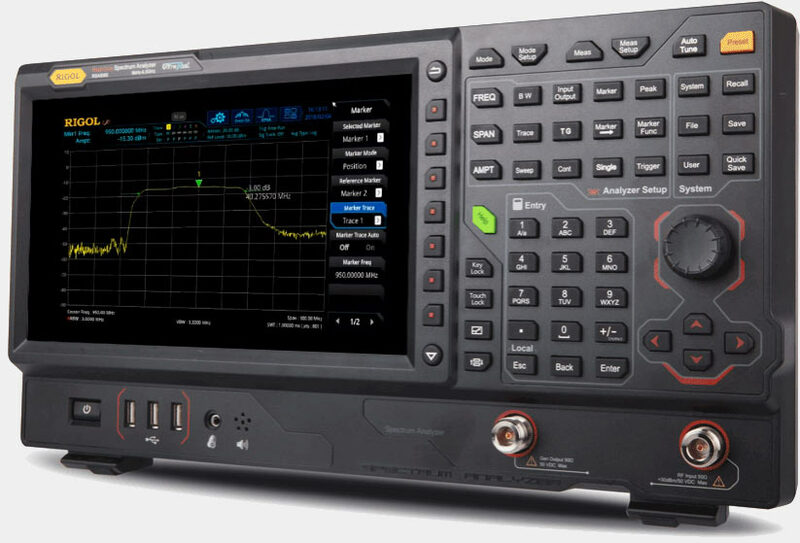 High performance swept Spectrum performance and advanced measurement solutions allow users to fully characterize antennas, amplifiers, filters, mixers, and the functional parameters of transmitters & phase-locked loops. Understanding the performance characteristics of your RF components is critical in validating your design. Whether you need to tune an antenna, characterize a filter or evaluate the performance of an amplifier the RSA Family provides the performance and analysis capability to solve your challenging problems. 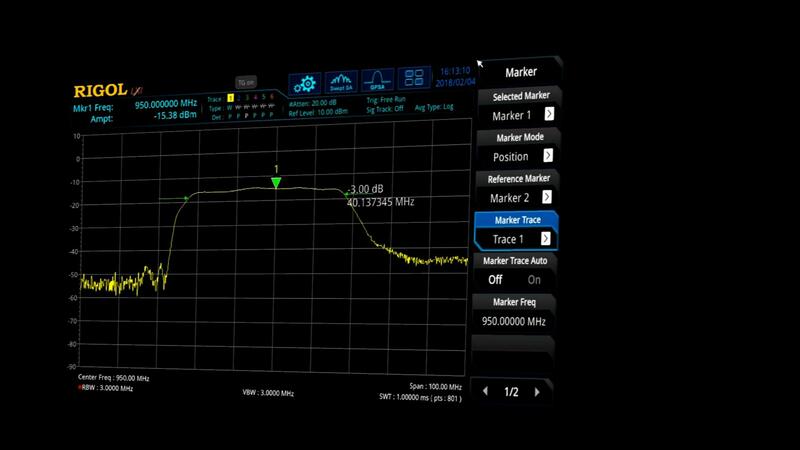 Antenna Characterization and Tuning -- With a Tracking Generator, a VB1000 directional coupler and our automated VSWR measurement (std) you can quickly understand and optimize antenna performance to maximize range and minimize power usage. Passive Device Characterization -- Utilize additional traces and markers to simplify passive component characterization. Sweep the shape of a filter and measure the 3 dB bandwidth, verify the performance of amplifiers or attenuators, and mark important signal levels. 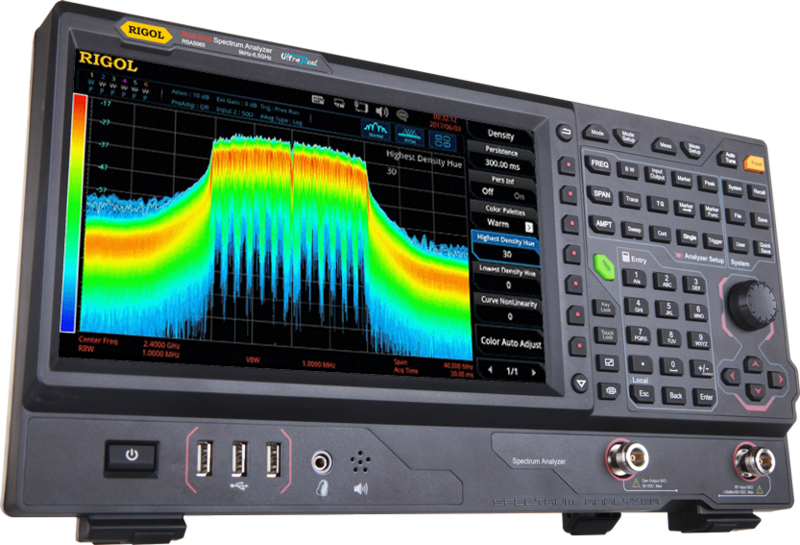 Understand Device Performance -- Enable the Advanced Measurement Kit to automatically test performance capabilities including TOI or 3rd Order Intercept to further validate amplifier and mixer performance. Validating Transmitter performance is critical to insuring distance and power requirements are achieved and communications function reliably. 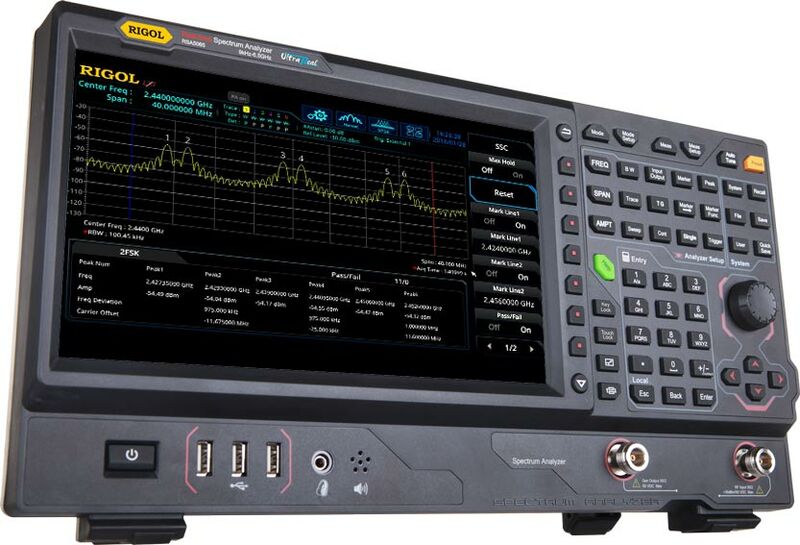 The RSA Family Advance Measurement Kit automates important measurements like Total Power, Channel Power, Emissions Bandwidth, and Carrier to Noise Ratio. 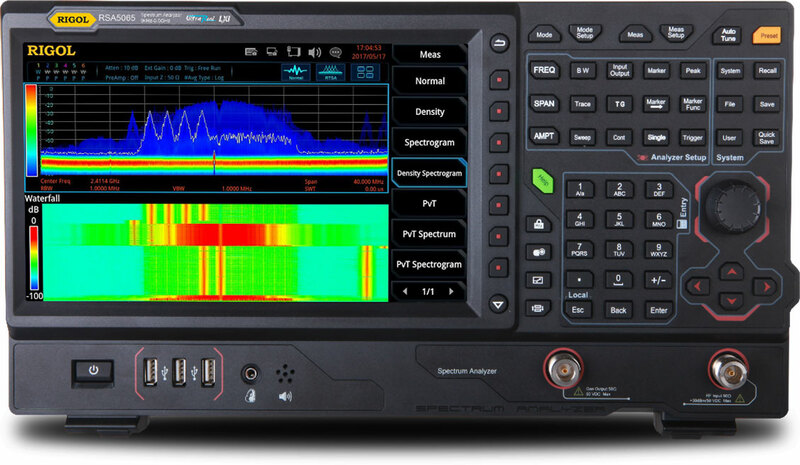 Transmitters that incorporate frequency hopping or other complex modulation schemes can be difficult to debug with a traditional analyzer. 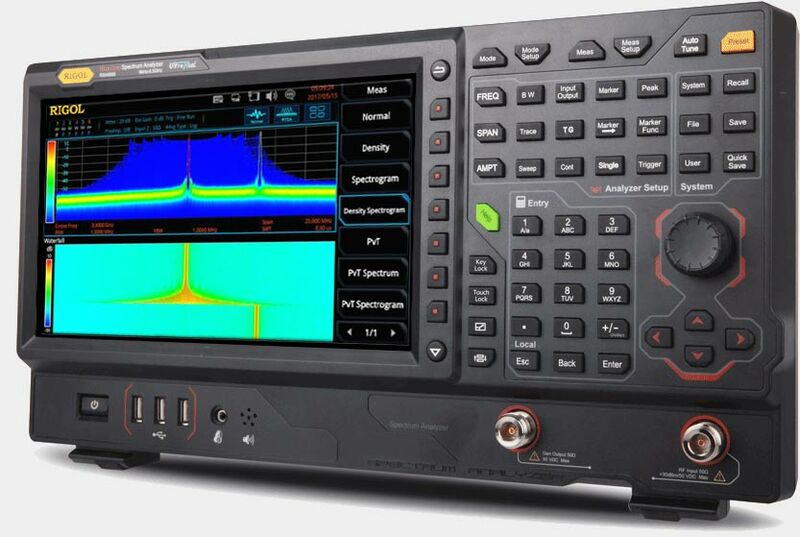 The combination of visualizations and real-time capabilities of the RSA Family makes it possible to quickly characterize signal types such as 2FSK signals commonly used in automotive. Phase-Locked Loops are a critical component in many RF Designs. Verifying PLL performance requires an understanding of locking time, bandwith and operational limits. The Real-time Density and Spectrogram views of the RSA500 allow the user to quickly characterize PLL performance and identify errors.